Charlie stopped officer Pina for an interview for his school project. We always welcome the opportunity to develop, maintain, and improve relationships with our youth. 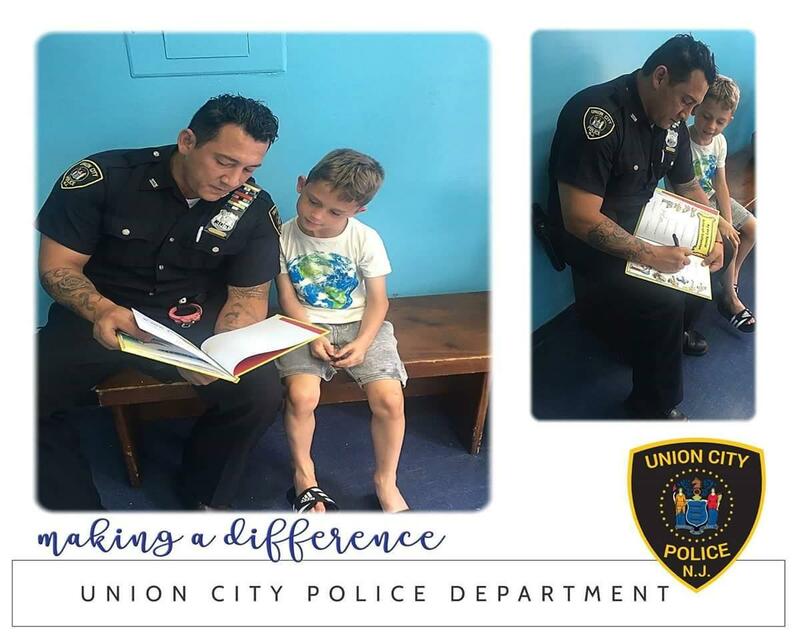 Police are here to protect and serve, even helping one of our own students with homework! Our officers making a difference one day at a time.